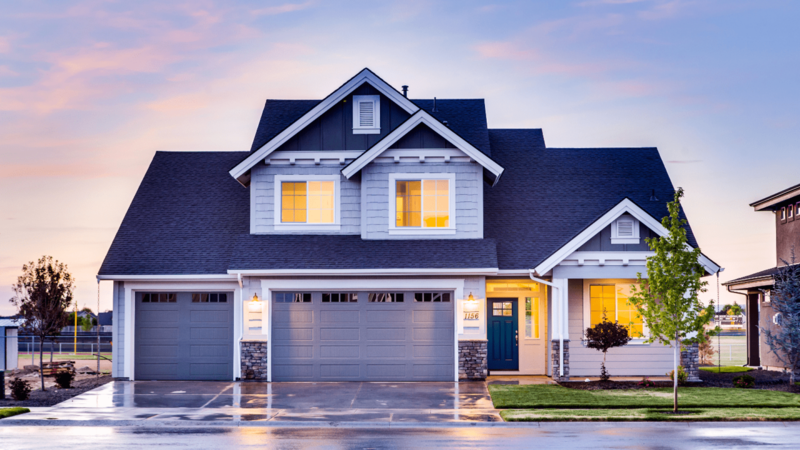 As investors and previous first time home buyers ourselves, we saw an inadequacy in the industry for two vital characteristics needed from a title company: Better Communication and Efficiency. Our experienced team of underwriters, risk engineers, and claims adjusters provide expert consultation to help empower you to keep moving forward whatever the circumstances. Let us take over all the stresses that come along with being a landlord while you reap the benefits of your investment. Wherever you are looking to buy in the Philadelphia metro area, I can help! I can help you sell your home.